Eco-friendly homes are the need of the hour. While there are so many of us who are waking up to the whole idea of energy efficiency, there are others who are not really bothered. Today, however, we will go on to discuss the latest trends in energy efficiency so that if you’re planning such a home in the near future, you can actually go on to take a cue from the points mentioned below. Today, homemakers are significantly focusing on more energy efficient lighting. The use of energy efficient lighting actually goes on to add a lot of aesthetic value to your home and adds a lot to the environment as well. In fact, this is one of the most talked-about trends today. You talk about so many homebuilders out there seeking certified energy rating in Perth. Do let us tell you that they mostly beef up their efforts by focussing on their choices of lighting and home appliances so that the homes built by them qualify for star rating by the most distinguished authorities. By the way, aiming for the star ratings itself remains one of the major trends as far as energy efficiency is concerned. Another notable trend in this regard is the shrinking size of homes. 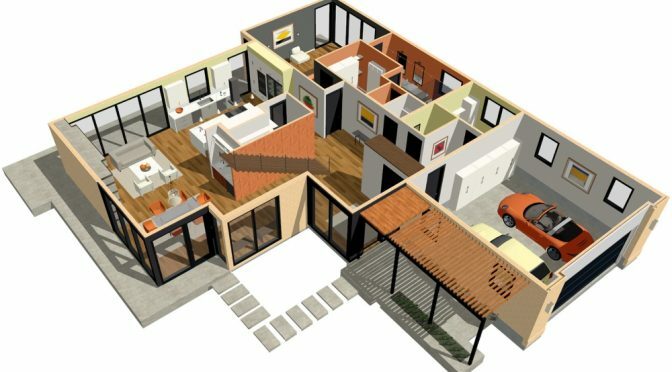 Yes, as far as energy-efficient homes are concerned, small homes are actually emerging as the order of the day. With the size of the average family decreasing, builders have prudently started working on smaller homes as well. Tiny house movement has taken the global real estate quite by storm simply because of the fact that it bolsters home functionality – to a large extent and also helps you maximise available space utilisation. Plus, with a lower number of lights thus installed one gets to save a lot of energy as well. Due to it’s smaller size, these homes take far less energy to heat and cool and they respond fast to passive heating from the sun during winter. The use of advanced heating and cooling systems also ensures that you are well on your way to incorporate the degrees of energy efficiency in Perth. It is so important on your end to ensure that you are steering clear of furnaces or boilers that can actually go on to waste around 50% of their energy through heat loss through ductwork. The same happens if you are relying on the traditional central air conditioning system whereby around 10% of the energy can actually be lost through the drafty window seals. It is extremely important on your end to invest in the modern more efficient ductless versions that don’t use up the kind of energy that has been mentioned above.